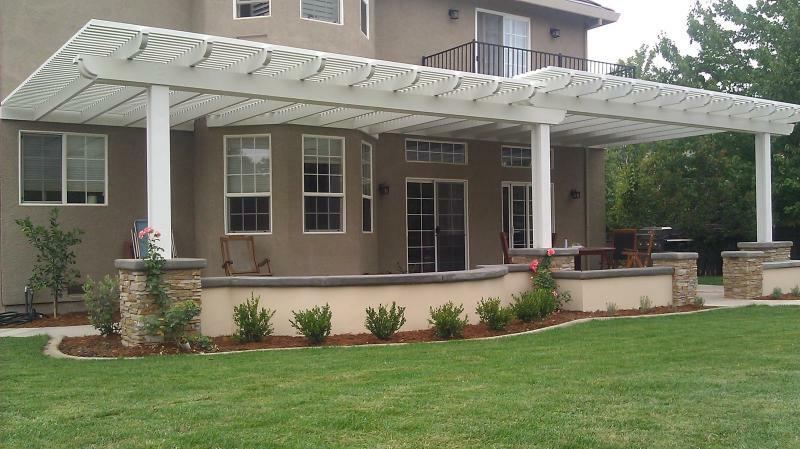 Patio Pros - Our Promise: Provide Premium Quality Materials, Unique Designs, and Excellent Service, at Competitive Prices. We have been in hundreds of backyards in every stage of design. Let us share some of that experience to help you achieve your design goals. 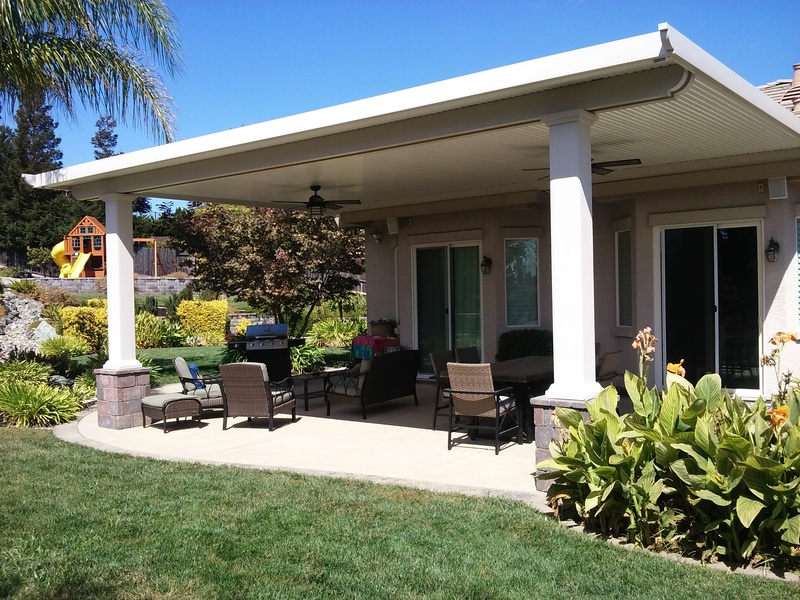 Providing insulated, lattice, aluminum, wood or solid patio covers, as well as pergolas, and shade covers. Copyright 2017 Patio Pros. All rights reserved.